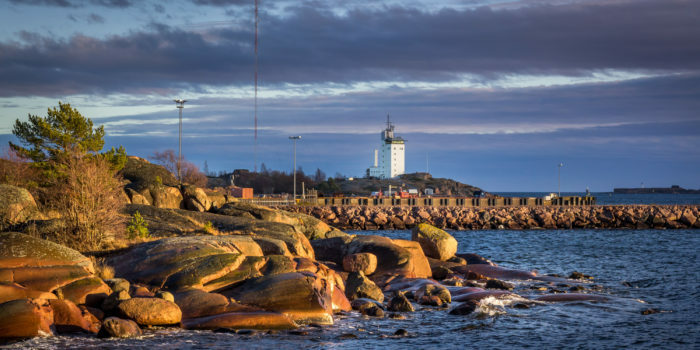 Welcome to Hanko and enjoy the splendor of autumn colors in a peaceful and maritime atmosphere. 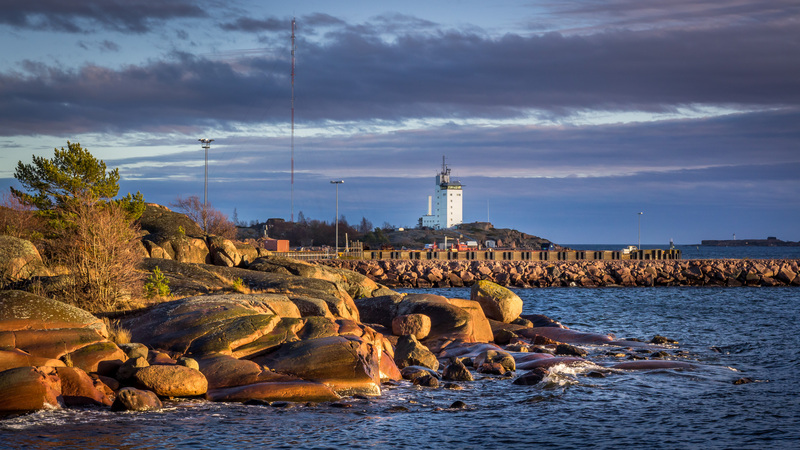 A hiking trip to the southern tip of Tulliniemi just before sunset is an unforgettable experience. Hotel Villa Maija is open until the last weekend of October. Our popular breakfast buffet is available to everybody both on Saturday and Sunday (Oct 27-28, 2018). After this we will go on a winter break and open up again in April 2019.